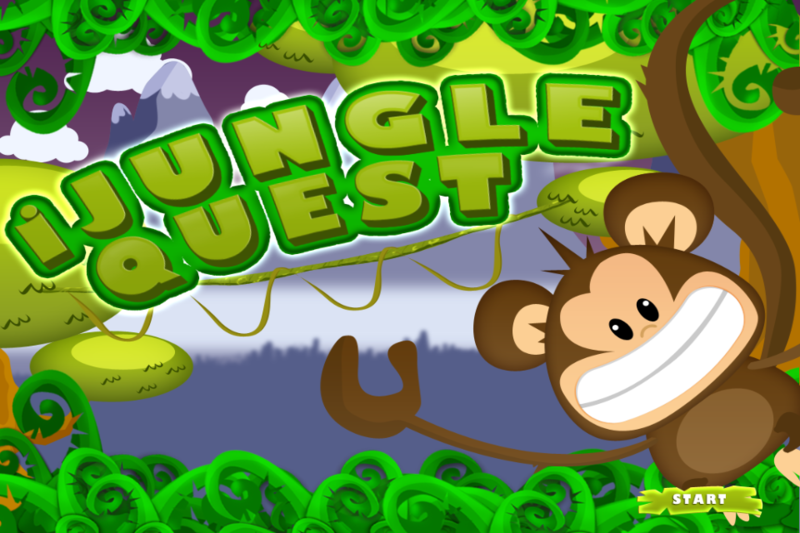 Who likes a jungle adventure game? You are a famous man in the jungle and need to balance yourself to reach the monkey. Be careful not to fell down!